In this section of Japan Airlines (JAL) travel stories, much has already been written on JAL experiences at domestic airports in this country. Nothing has been said about a JAL experience flying into Japan - well, until this one. 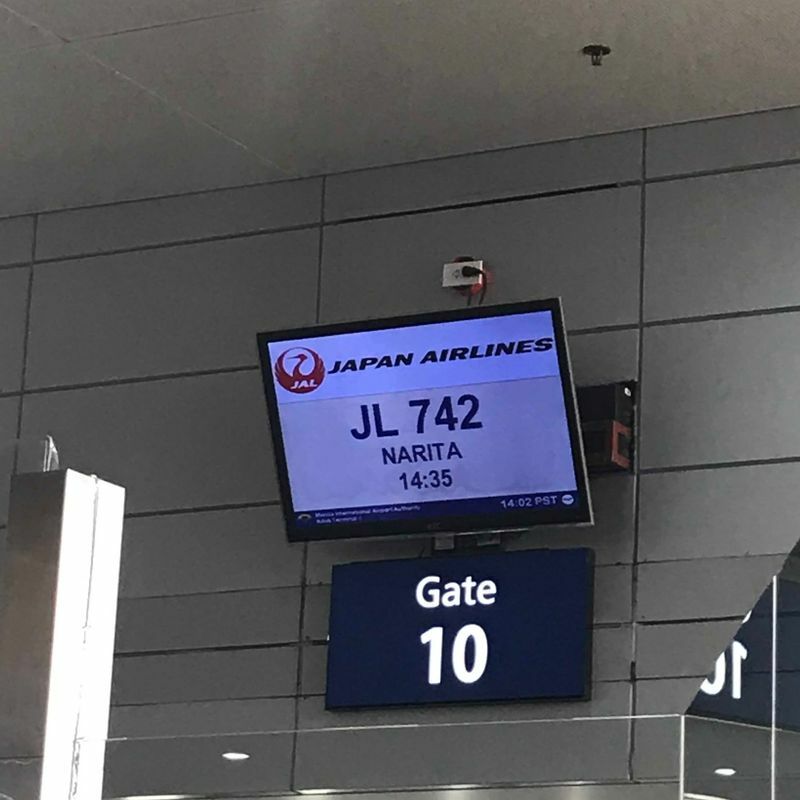 Allow me to share my recent experience of flying JAL back to Narita from my home country. As I've mentioned in my previous post, this is not my first time to use JAL on an international flight from Manila. JAL flies to and from Manila via Terminal 1 (T1) of the Ninoy Aquino International Airport or NAIA. T1 is the second oldest and smallest of the four NAIA terminals, yet it has the most number of airlines operating there. Perhaps due to its size and structure, in my opinion this terminal has become a bit too crowded and looks like they're always disorganized. I came home for the holidays last December and stayed for about three weeks. On my return flight, I did my usual practice of coming to the airport at least three hours ahead (a MUST at NAIA, for everyone's guidance). Upon arrival, I noticed right away the long queue at check-in so I told myself "here we go", bracing for the ordeal. Then I remembered that I have already checked-in online, thanks to JAL's Web Check-In feature. As a result, I was able to skip the queue and go immediately to baggage drop and boarding pass pick-up (the boarding pass can't be printed at home, unfortunately). Now, there is one significant change that I noticed right away with their procedure. Compared to my previous NAIA check-ins, this time the JAL counter staff also processed my travel tax refund while I waited! 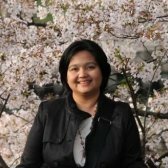 You see, as an Overseas Filipino Worker (OFW), I am entitled to a travel tax refund every time I leave the Philippines provided I submit some required documents. Now, processing this refund in itself takes time - mainly due to long queues. Which is why it was such a relief that the lovely and courteous staff added this to their service. I am truly grateful. Overall, JAL's Web Check-In feature saved me a lot of time, though later on it'll be wasted at the longer queue at immigration - well, that's beyond JAL's control and definitely another story. Once I was at my window seat of their Boeing 787 aircraft, I saw something that I have never seen in any aircraft: the blue tinted windows! Admittedly I never paid attention to the windows, as I've assumed they're all the same - oval-shaped, and with shutters or shades that must be opened during take-off and landing. 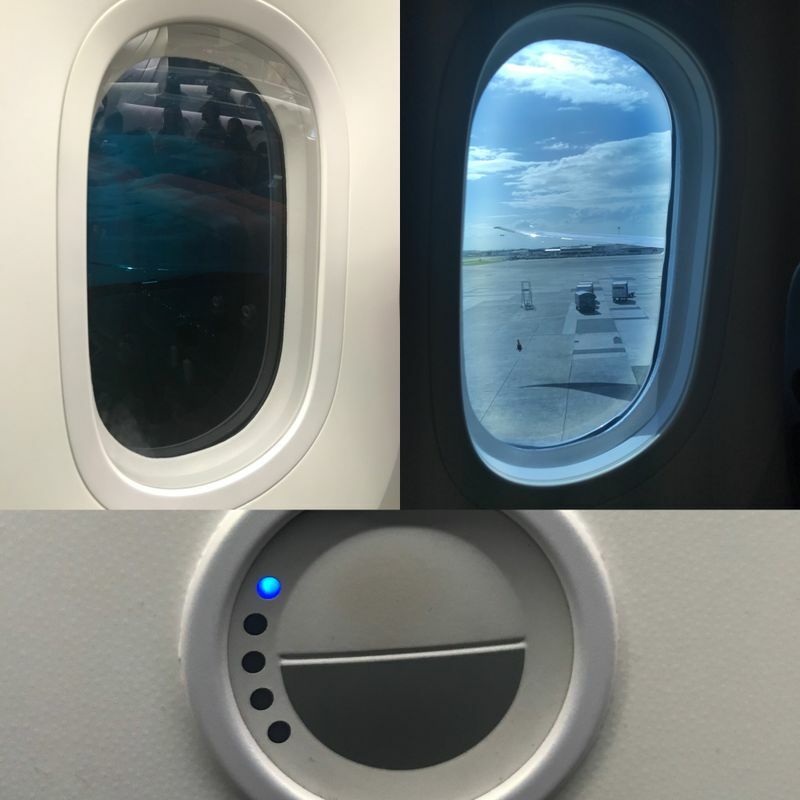 Well, with this flight, there were no shades to open; just two semi-circular buttons at the bottom of the window that you press to adjust the darkness of the tint. The food was not extraordinary, although I did notice the abundance of desserts that JAL serves. Imagine, aside from fruit slices, they also served vanilla ice cream AND a chocolate chip cookie! As someone with a sweet tooth, I should have known that once I got on board, my sugar diet is doomed. Well, if it's any consolation, I did not put sugar on my coffee anymore. Another pleasant on-board surprise I saw was at the lavatory. 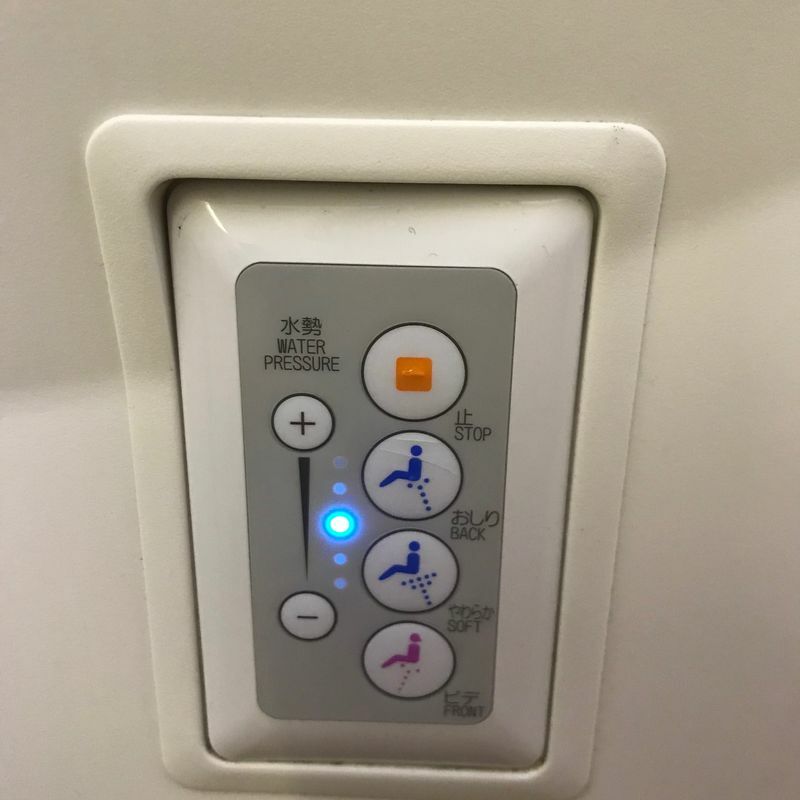 Let me ask you: would you expect your airplane lavatory to have a bidet? Well, it did not have the shower head-type one, but it sure had the signature Japanese-style 6-button washer! How awesome was that! 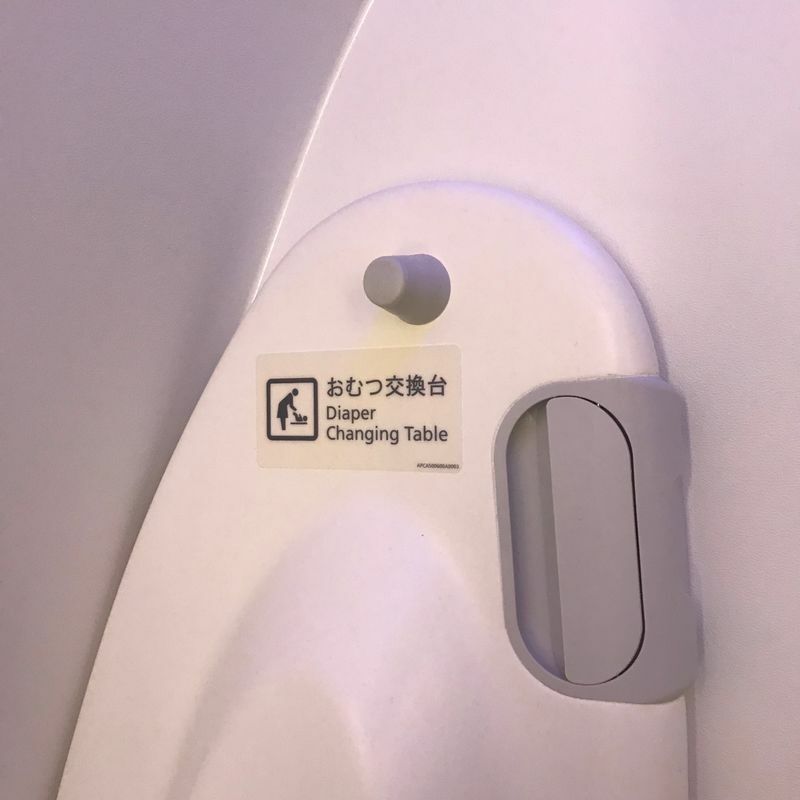 In addition, the lavatory was also equipped with a diaper changing table. Clearly, JAL continues to exceed expectations when it comes to passenger comfort. 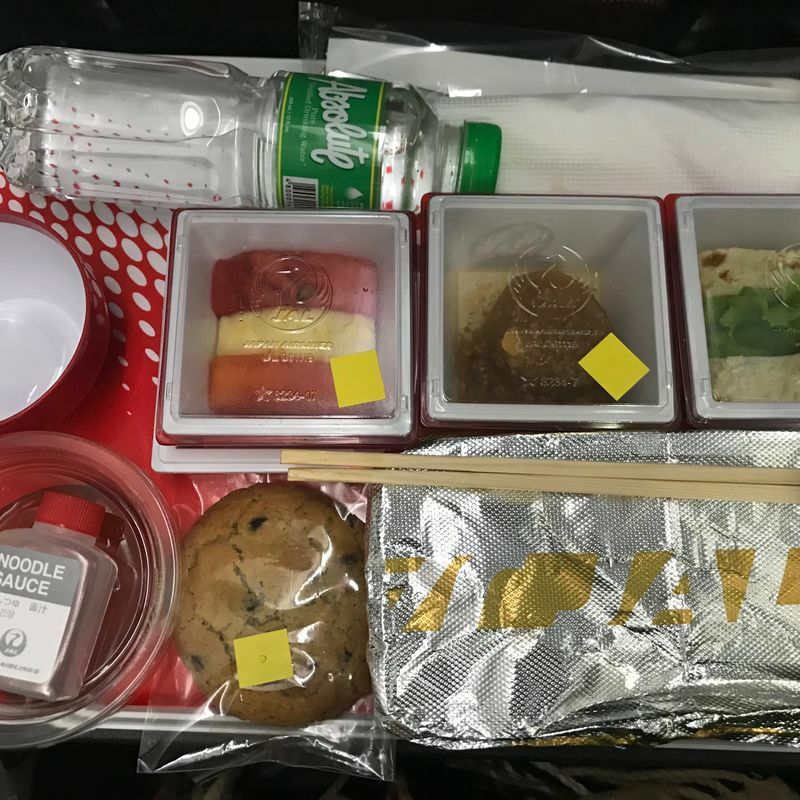 With all these new features and services that JAL introduces on their flights ever so often, how can I ever stop flying with them?